We ensured that the trees, hedges and grass remain maintained at all times. Over the years we have built up an understanding for the needs and requirements of customer, we aim to ensure that each and every task is considered individually to ensure the best possible outcome. 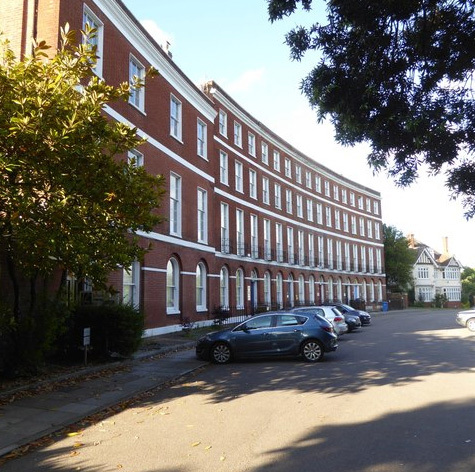 Our services at the Iron Mill College, Exeter, ensured that the tress, hedges and grass are maintained correctly and keep everything looking to a high standard. If you are looking for similar services, and are looking for a local, experienced and reliable landscape / garden maintenance expert, please get in touch with our team to discuss the options that we are able to offer you.